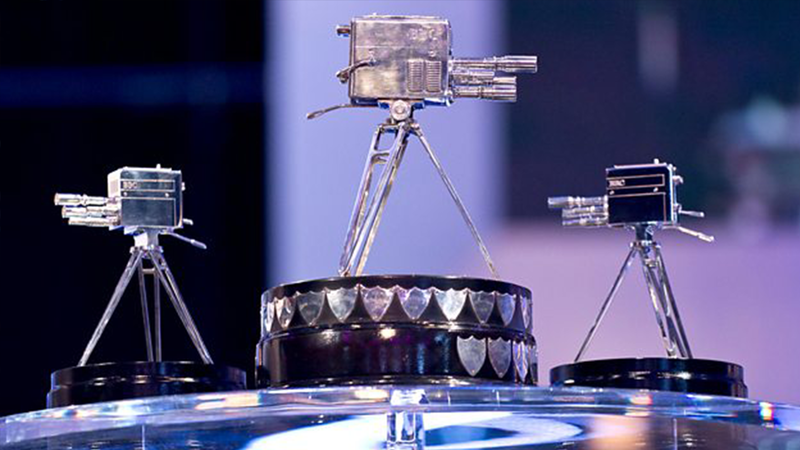 The BBC Sports Personality of the Year Award is the main award of the BBC Sports Personality of the Year ceremony, which takes place each December. 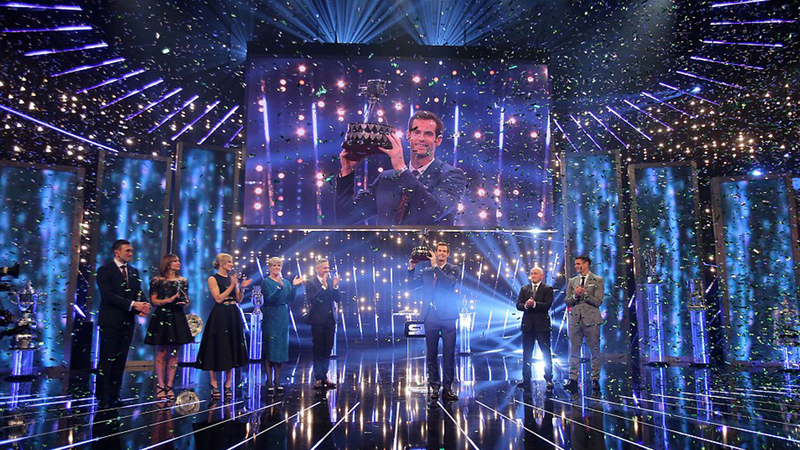 The winner is the sportsperson, judged by a public vote, to have achieved the most that year. The recipient must either be British or reside and play a significant amount of their sport in the United Kingdom. The winner is selected by a public-vote from a pre-determined shortlist. Tickets only – £299 per person.